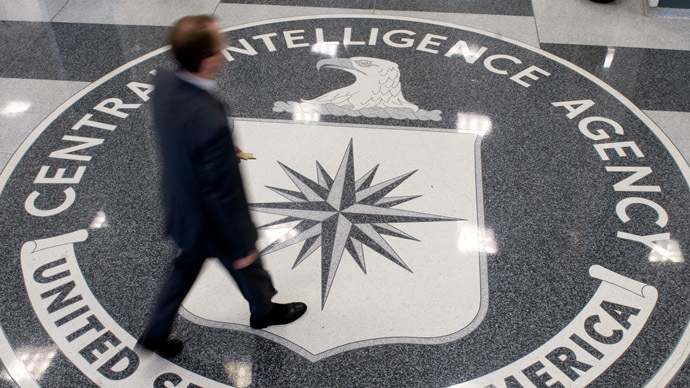 The report into CIA torture took five years to complete and the details make it very clear that big money was involved in building the detention and interrogation program. Erin weighs in. David Merkel, president of Aleph Investments, tells us what market segments he thinks could benefit from the recent drop in oil prices and gives us his take on whether economics is a useful discipline when making investment decisions. Peter Joseph, founder of the Zeitgeist Movement, explains what he calls the “market paradox” and how the evolution of production efficiency has affected the economy. And in the Big Deal, Erin and Edward Harrison discuss how technology has affected the economy and workforce.